For eccentricity, modernity and design focused interiors. Boutique Hotels are a great source of inspiration and have interiors that are very unlikely to be found amongst the uniformity of large hotel chains. Typically boutique hotels are furnished in a themed, stylish and eccentric way. Boutique hotels are often individual and focused on offering their services in a comfortable, intimate, and welcoming setting. Though the biggest differentiator between boutique and non-boutique hotels is their attention to detail and design. We’ve found a few of our Australian Boutique hotel favourites to inspire a quirky statement piece or themed décor style of your own. QT is one of the newest boutique brands in Australia. 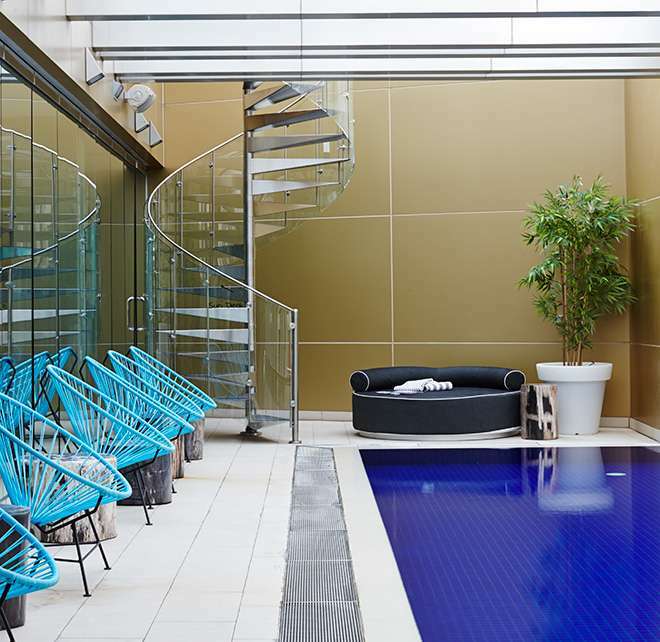 QT Sydney is playful, with a focus on modern design that strangely resembles the past. We just love this idea or old and new. Think browns and taupes, texture and how about the pendant lamp installation! 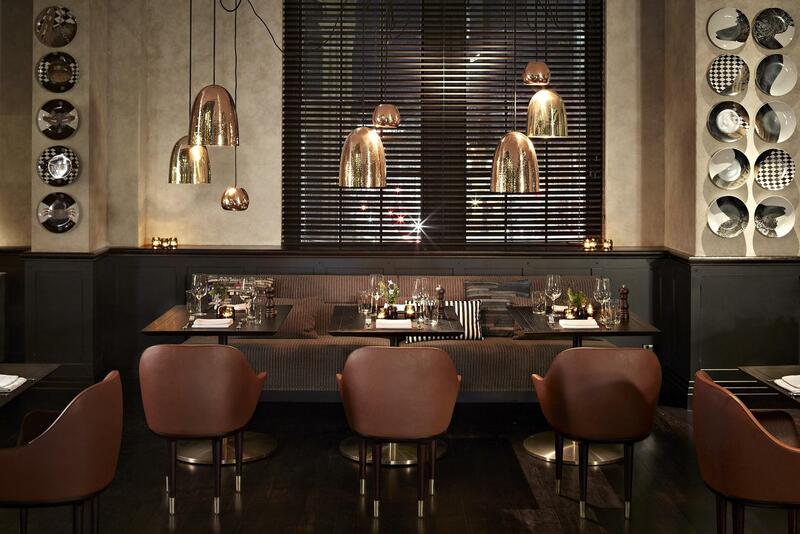 You can create it all with our egg pendants and copper ceiling lights. Hotel Canberra is another design focused space with unique and untraditional, decor from fun and quirky custom design traditional dining style and olde worlde style. 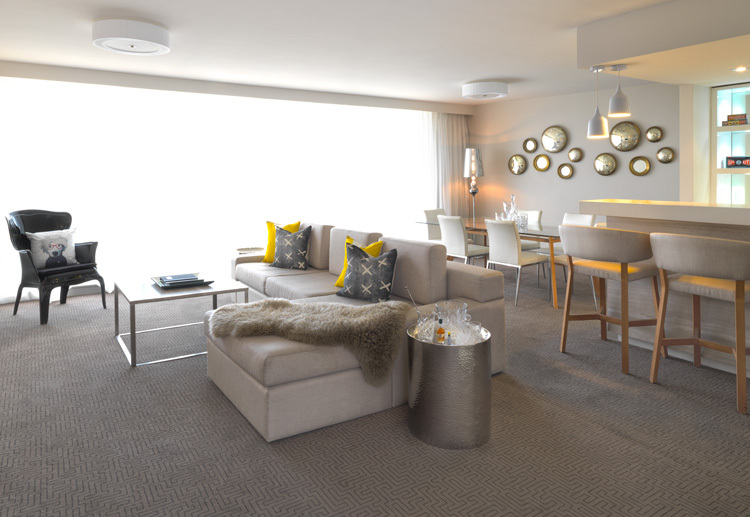 We particularly love the clean and modern look of the open plan rooms. Take note of the coffee tables, lighting and throws, a very easy addition to your home makeover. Limes Hotel is a one of a kind boutique hotel in Brisbane. We love the eclectic mix of décor styles that are curated in such a way that it works, really works. 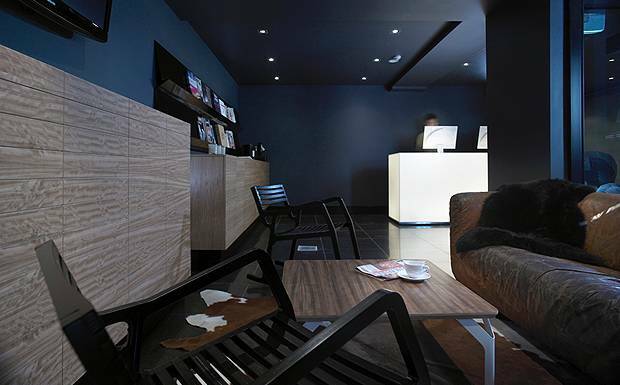 With sleek black tiling, this compact hotel makes the most of space with a very contemporary feel. One and only resort – hayman island – is classic Hamptons style. Beach house decor does not depend on living by the ocean or a lake, as it represents an attitude to life that relies on relaxed, inviting and comfortable interiors. It is about respecting the integrity of the landscape, whether modern or traditional and incorporating local light and the colour palette of ocean and fields. You can create this style with ease. Our hampton’s range is one of the most extensive in our collection. With these simple additions your home can look ship shape in no time. The Olsen is one of Melbourne’s famed Art Series Hotels. 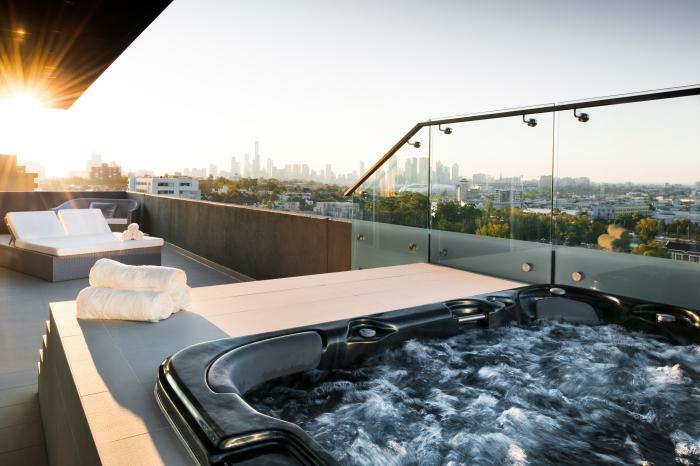 Set on Chapel Street, Art Series – The Olsen is delightfully elegantly and a little on the high end with five-star suites. Each suite has the lyrical works of Australian Landscape artist Dr John Olsen. We simply love the décor of this space; get the look with our top Hampton’s picks. For more inspiration, view the full Boutique Hotel Style collection. Boutique Hotel Style on Pinterest. For any more information, ask us via Facebook, Twitter or Email.